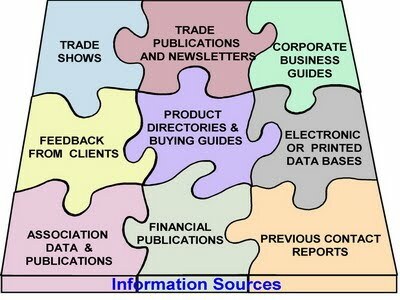 Relying on its unique experience in knowledge collection methodologies, Transmark compiles information gathered from multiple sources that are carefully selected to provide the most reliable and current data available on business and commerce, whether in the US or in Israel. Based on information gathered, Transmark provides its clients with professional business analyses and data interpretation studies that address the many issues associated with, and evolving from, commercial operations in the target country. Using Transmark’s high quality informational assessments, Israeli companies increase their chances of success in the American business community and American companies gain vital knowledge about business partners, consumers and markets in Israel. How can these needs be met by a product, i.e. how should the product be designed, how should it perform, and what needs to be its value contribution. How each target market might choose to access the product. How much will customers be willing pay. Who are the competitors . How to design and describe the product so that customers buy it from the vendor rather than from the competition. How the product should be identified i.e. named and branded. What should be the product's positioning - i.e. identifying the unique market "niche", for your product. Determining the Unique Selling Proposition, or USP, which very clearly answers the question, "Why should I do business with you instead of your competitors?" Comprehensive pricing analysis to determine a product's affordability, return on investment, competitor pricing and discounting policies. How should the product be promoted and/or advertised. What will be needed for the product to generate customer satisfaction and loyalty. How will the product need to be supported and serviced.